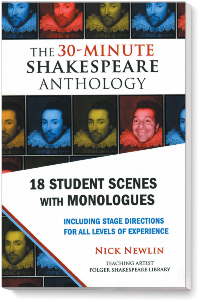 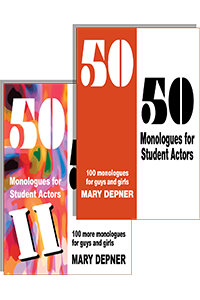 Our collection of monologue books for young actors is one of the most extensive you’ll find anywhere! 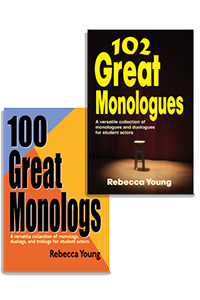 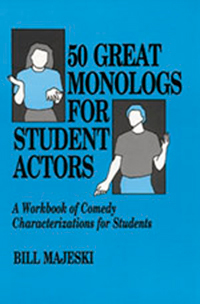 With a wide variety of both comedic and dramatic monologues, these are perfect for auditions, for speech and forensic contests, for use in the classroom, or for launching discussions about sensitive topics. 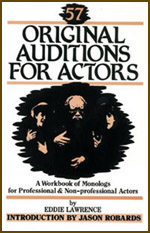 Our selection includes works from contemporary plays and classic drama, as well as original works. 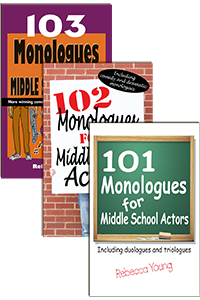 In addition to many books for high school and college-aged actors, you’ll find books specific to elementary and middle school with safe and age-appropriate topics and language.